The Beach Bazaar is located at 3115 Beach Blvd. S. in the heart of historic downtown Gulfport, FL. 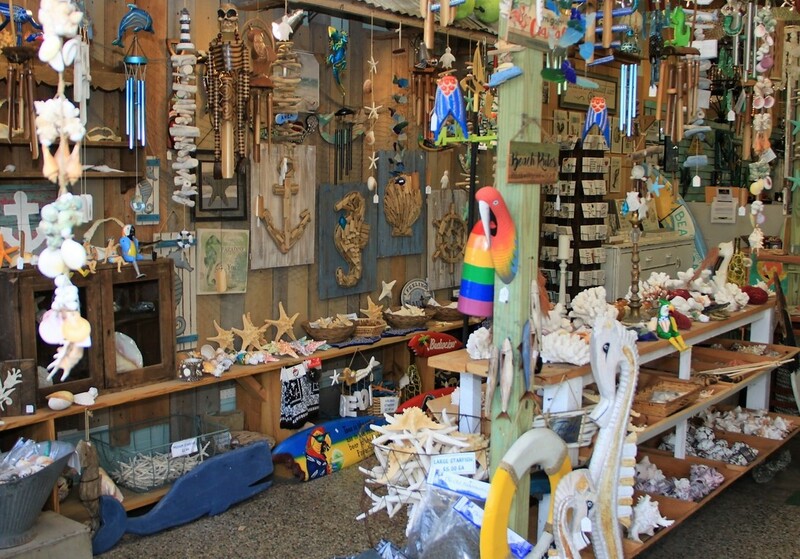 An eclectic store since 1972 - you'll find something for everyone in this store. Nautical, vintage and coastal themed merchandise, jewelry, local art and a contract Post Office share the 3300 sq ft space. The building was built in 1952 as the original Gulfport US Post Office, the retail section was added in 1972 when the Post Office opened an additional location for the booming town of Gulfport. The store itself has had many uses, originally a Five & Dime, it morphed into an antique mall in 1985. The Bazaar currently has several vendors, selling everything from vintage decor, re-purposed furniture, antiques and collectibles, upcycled items, clothing, jewelry, retro items and more! A fun little BAZAAR in a BIZARRE little town! Our full service Post Office is open ANYTIME the store is open, even Sundays and Art Walks!